CARFAX One-Owner. Gray 2016 Volkswagen Jetta 2.0T GLI SEL !!! 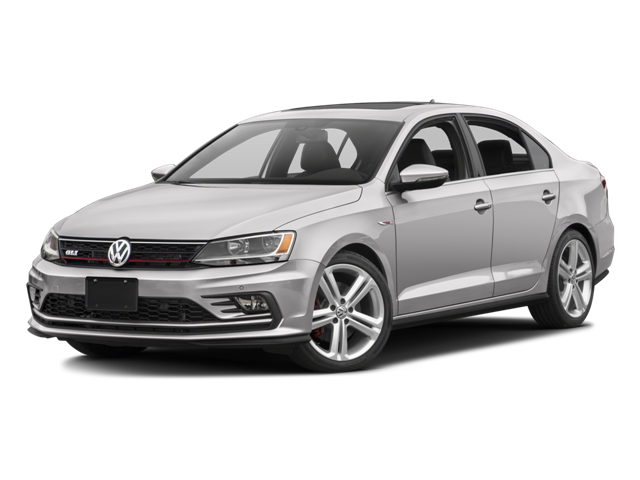 FWD 6-Speed Manual 2.0L I4 TSI Turbocharged 2016 Volkswagen Jetta 2.0T GLI SEL in Gray, 2.0L I4 TSI Turbocharged, 6-Speed Manual, FWD, ABS brakes, Alloy wheels, Compass, Electronic Stability Control, Emergency communication system, Front dual zone A/C, Heated door mirrors, Heated front seats, Illuminated entry, Low tire pressure warning, Navigation System, Power moonroof, Remote keyless entry, Traction control. Hello, I would like more information about the 2016 Volkswagen Jetta Sedan, stock# P4624A. Hello, I would like to see more pictures of the 2016 Volkswagen Jetta Sedan, stock# P4624A.